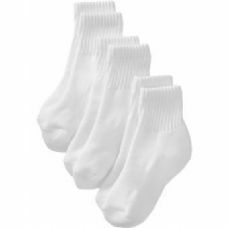 Whoelsalesockdeals offeres an extensive line for wholesale boys socks at low wholesale prices. 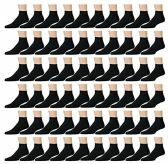 Customers like to buy wholesale boys socks in bulk to save to money on cost per unit and shipping. 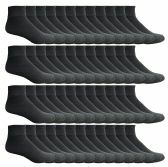 Whoelsalesockdeals has a large line of socks for boys and girls. 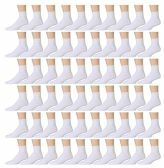 Whoelsalesockdeals socks range from wholesale ankle socks Wholesale crew socks and much more. 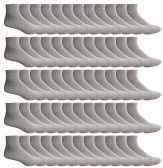 Visit wholesalesocksdeals.com for great offers on Wholesale Boys Ankle Socks. Wholesalesockdeals has an extensive line of wholesale Boys Socks and offered at low wholesale prices. Many charities, and event planners will take advantage of our low prices on Wholesale boys socks to acquire low pricing and fast shipping on Wholesale boys socks. Wholesale boys socks are a great give away item when offered in bulk.